Custom Engineering proudly offers commissioning services. 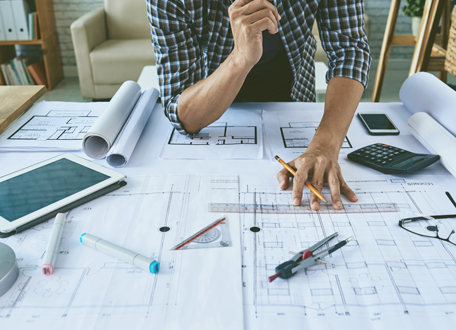 Commissioning, especially when applied early in the design process, can mitigate problems related to building systems and materials and ensure that the design and the final product meet owner expectations for sustainability. Commissioning helps owners, designers, and constructors maintain the integrity of core elements throughout the entire project delivery process. The commissioning process can also be applied to existing buildings that have never been commissioned to restore them to optimal performance. This process is called retro-commissioning.